The practical impact is that I can share investor letters and other information about Askeladden more broadly – hence, the new website. 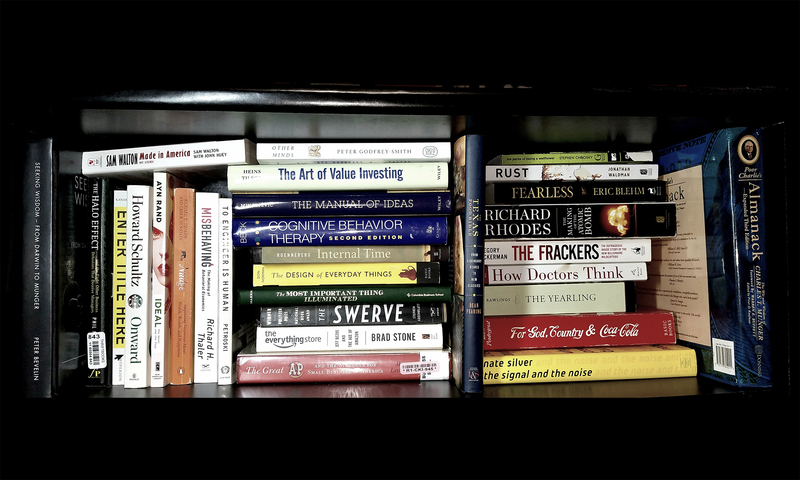 While it should still very much be viewed as “under construction” and there are some parts that may take me a while (like resources for those interested in learning about value investing, lists of books and interviews I’ve found helpful, etc). However, I have uploaded our recent letters and current pitchbook to the letters page, and will continue to keep that page updated as we have new ones. The Q4 2016 letter can be read here.